Home › Mixed Martial Arts › Can Jon Jones Battle Back? Can Jon Jones Battle Back? Jon Jones is an enigma for all the wrong reasons. While we should celebrate how he applies his combative gifts in the Octagon, instead we are constantly reminded that “Bones” isn’t the patron saint of MMA that we’ve longed for. He’s a great fighter, but he could be the greatest of all time. UFC recently stripped Jones of the 205 lbs. title and removed him from the May 23rd fight card due to his recent legal transgressions. 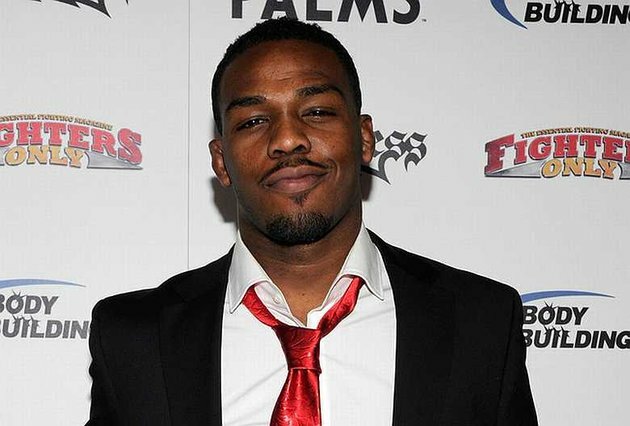 I wrote an article on the matter for the Camel Clutch Blog.com titled Jon Jones: The Once and Maybe Future King.